Restaurant Week returns to San Diego, September 25th through October 2nd, for its 12th annual farm-to-table epicurean celebration. Over 180 area restaurants offer three course, prix-fixe dinners in categories ranging from $20 to $50 per person. The lunch format, a two-course prix-fixe meal, is $10, $15 or $20 per person. Taxes and gratuities are not included. Logon to www.SanDiegoRestaurantWeek.com for information, menus and reservations. Here are my suggestions from last year’s event. 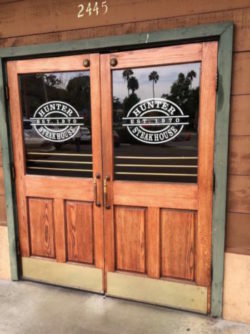 At Hunter Steakhouse, in Mission Valley, I enjoyed a sirloin burger and a Caesar salad for $10. The place has a classic 50s feel with wood paneled decor and banquettes. It appeared that a lot of regulars were eating; suits and uniforms, always a good sign. 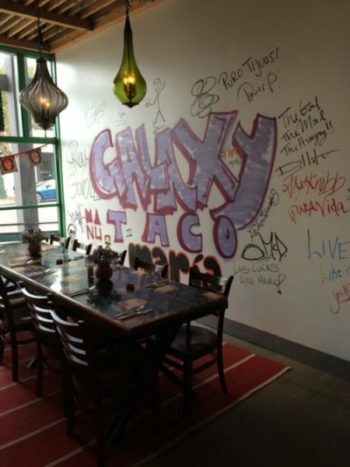 The eclectic Galaxy Taco, in La Jolla, served up a terrific $15 lunch. Their motto is “Comer (eat) Awesome!” and they live up to it. The first choice was from an assortment of amazing appetizers, but tucked away on the list was their homemade churro for dessert (don’t miss it!). Choosing from an array of imaginative tacos was the hardest part of the meal. We sampled an outstanding burger at STUFFED! (a former food truck operation). Then we learned about the benefits of raw, organic cold pressed juice at Fully Loaded Micro Juicery. 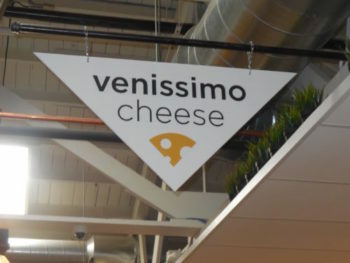 That was followed by a tasting at Venissimo Cheese, including samples from around the world. 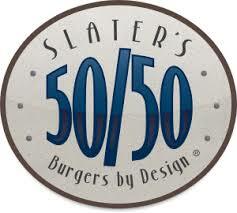 A casual walk took us to Slater’s 50/50 – Burgers by Design for a sampling of this bacon-fest restaurant (they cook approximately 300 pounds of bacon daily!). There is also a huge selection of local craft beers. Our last stop was Solare Ristorante Italiano to sample traditional Tuscan Southern Italian meatballs and a signature pizza. 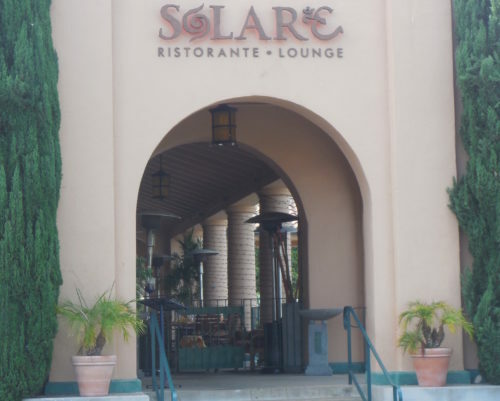 Solare has been voted the best Italian restaurant in San Diego the past several years and it’s easy to understand why. The BITE San Diego outing took three hours and, interestingly, half the group had been on their other tours. 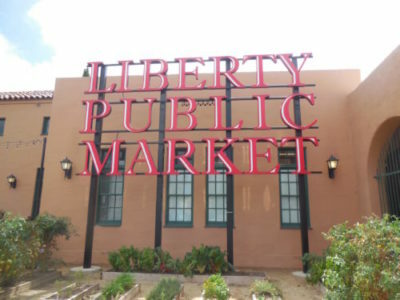 That’s a good indication why they have been voted the #1 rated food tour in San Diego. 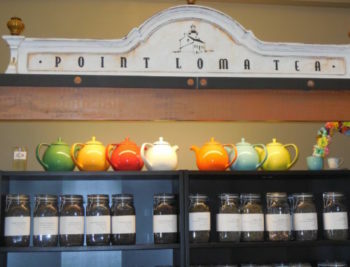 Other neighborhood excursions include Pacific Beach, North Park, Downtown/Little Italy, Coronado, La Jolla and Encinitas. For more information go to www.bitesandiego.com. 9/1/16 – Thanks to the various websites for information, photos, etc. 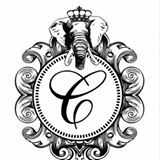 This entry was posted in Around Town - San Diego and tagged food, san diego, tours, travel. Bookmark the permalink.